Cowichan Eyecare is now offering a new, breakthrough treatment for dry eye sufferers. If you are experiencing eye dryness, irritation, light sensitivity, vision fluctuations, contact lens intolerance and eye fatigue, you may be a candidate for a new treatment called LipiFlow. Of the millions of people that suffer from dry eye, a majority have evaporative dry eye, which stems from a deficiency in the oily lipid layer of the eye’s tear film. The lipid deficiency is due to blockages in the Meibomian glands located in the eyelids. The lipids serve to protect the water (aqueous) layer of tears so that the tears do not evaporate too quickly. LipiFlow® is intended for the application of localized heat and pressure in adult patients with Meibomian Gland Dysfunction (MGD), also known as evaporative dry eye or lipid deficient dry eye. 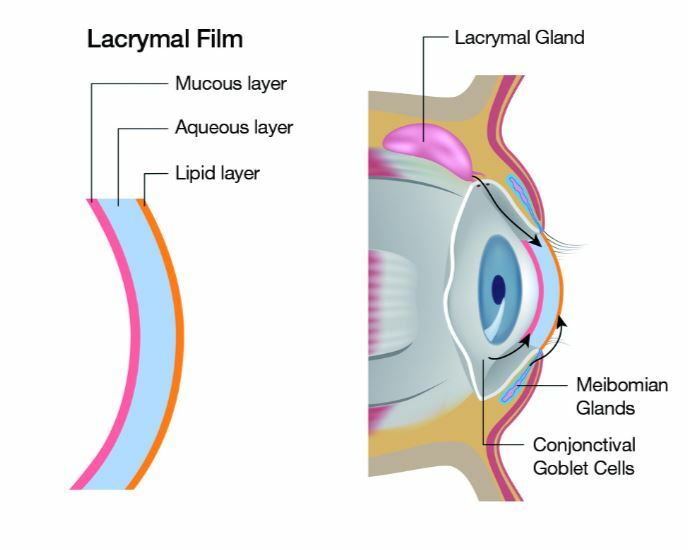 Unlike traditional treatments (e.g., warm compresses, wetting drops and ointments) that address dry eye symptoms, LipiFlow treats the root cause, the obstructed Meibomian glands. If left untreated, dry eye can lead to further ocular deterioration and additional problems. The goal of unblocking the glands is to allow them to resume their natural production of lipids required for a healthy tear film. LipiFlow treatments can only be provided by a licensed practitioner. LipiFlow uses a disposable eye piece to apply controlled heat to the inner eyelids and intermittent gentle pressure to the outer eyelid. LipiFlow facilitates the release of lipids from the blocked Meibomian glands, allowing the natural flow of lipids to resume. LipiFlow is an in-office procedure that takes approximately 20 minutes. Both eyes can be treated simultaneously. In a controlled clinical trial, a majority of patients treated with LipiFlow reported an improvement in overall dry eye symptoms at 4 weeks post treatment. You would not be a candidate for LipiFlow if you recently had eye surgery, eye injury, herpes of the eye or chronic eye inflammation. LipiFlow may not fit all eyes. Possible side effects from LipiFlow include redness, burning, stinging, discharge, blurred vision, dryness and sensitivity to light. Talk to your doctor about the benefits, safety and risks of LipiFlow. If dry eye is hindering you from the activities you love, we are here to help. Please contact us at 1-844-343-3939 or email me drtrevor@myeyecare.ca to schedule an appointment for a dry eye assessment. To learn more, visit our web site at www.myeyecare.ca . 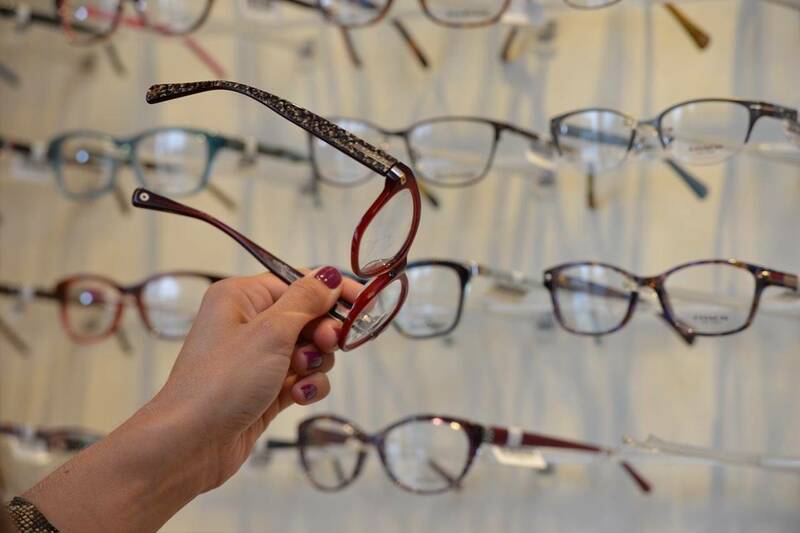 We are here to help you with all your vision health needs.